From a high-level perspective, identifying target LATAM markets and developing a marketing mix that will appeal to the potential customers of the region is the primary goal of a focused marketing strategy. An ideal marketing mix requires making decisions that can be organized in terms of pricing, promotion, and product. However, even if your products are appealing to a large group of people, it may not make sense to market to everyone. Therefore, the goal is not to just come up with a single strategy, but rather to focus on providing value to the specific key market segments of each LATAM country. As a business owner, it's important to avoid assumptions. Properly identifying your target market enables you to "segment" your audience and efficiently use your resources to impress and attract potential customers. 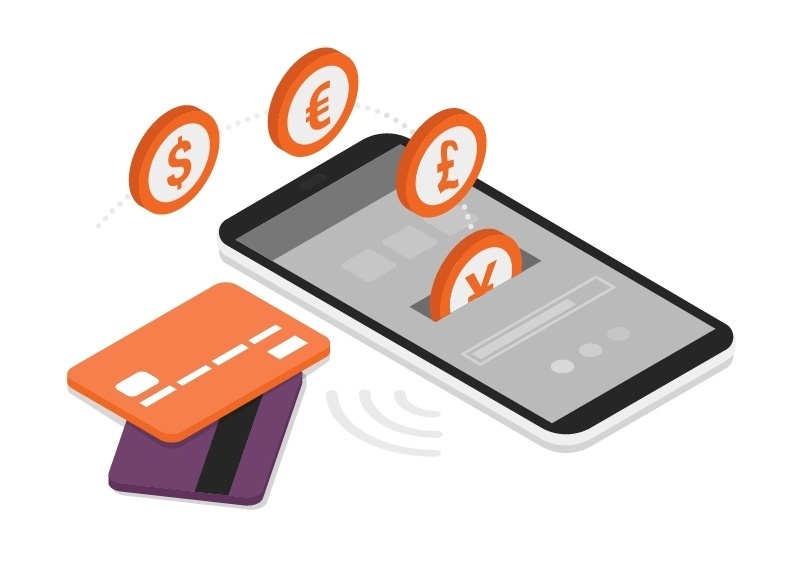 With so many options available in LATAM for choice of payments, learning what payment methods are preferred by your customers and making sure they can pay in ways that are convenient to them will guarantee you are continuously connected to them. Many retailers forget that the region is fragmented when it comes to payment choices. Offering the payment options available in each country of the region empowers the customers, making it easier for them to purchase your products while at the same time ensuring that they feel in control of their money. With proper audience analysis, you can determine which payment options to provide. For example, if the aim is to reach higher strata, provide the option of traditional bank payments. Conversely, to reach lower strata, opt for alternative means of payment such as cash. Whatever the case, if you feel like a fair amount of customers are asking for a specific payment option, it can make sense to add it. Knowing key factors such as market size and growth potential to project chance of success and potential revenue is obviously important. Along with that data, it is just as important to know the preferred payment methods in Latin America where you are active in, or that are on your list for future expansion. If you are operating in or want to expand your business to Latin America, it is necessary to understand and embrace the payment culture of each of its countries. To begin with, Latin America doesn't have a single uniform payments area like Europe's SEPA. Payment cultures in the region are formed by different characteristics such as bancarization rates and familiarity with local payment methods. The fragmentation of this regional market is more complicated to approach without the support of payment aggregators such as BoaCompra that have knowledge and experience ranging from different local currencies to different payment methods. Credit cards are a very important payment solution in countries like Brazil, Argentina, Uruguay and Chile, but less important in Mexico which has a large segment of unbanked population. The solution is always dependent on the level of bancarization, which will differ from country to country. Furthermore, there is the factor of differentiation of credit cards, which can be international credit cards or domestic credit cards. Installments is another important feature of the credit card payment option in Latin American countries which allow consumers to pay for a purchase in portions spread throughout the year. Bank transfers represent another digital payment solution with Latin American shoppers being redirected to their online banking platform. Credit cards and bank transfers are not an option for unbanked Latin Americans. Local payment methods such as cash vouchers are a solid force, even being often options for offline payments by giving those that are unbanked the possibility to buy online, just like those with bank accounts and credit cards. The payment options that you can offer to your potential customers will each bring with them different advantages and disadvantages. There is no "one-size-fits-all" solution and choosing the best options will be in finding the balance between how they affect your customers and your business operations. Experienced payment aggregators like BoaCompra that know the market thoroughly can help you personalize and customize your payment options, while at the same time provide you with support and give you the necessary suggestions regarding the preferred local payments in each region to guarantee a successful expansion into LATAM.